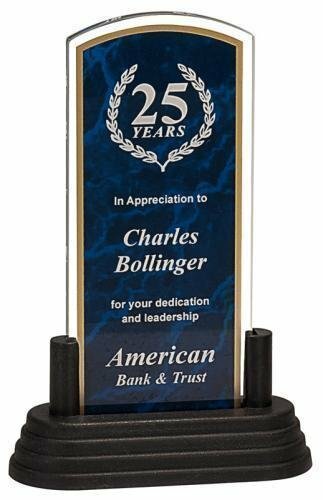 Acrylic Awards with Background Designare shatter resistant, and provide many of the same characteristics as glass and crystal awards at a fraction of the cost. 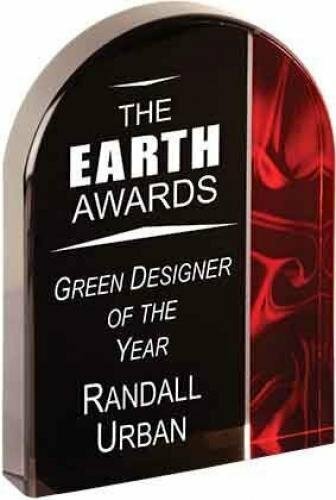 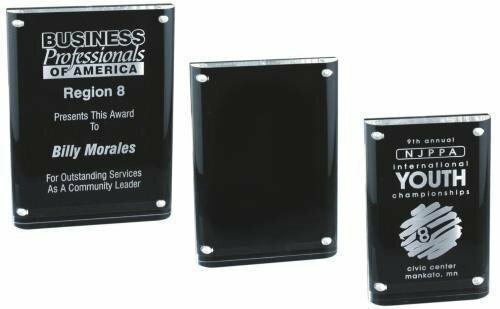 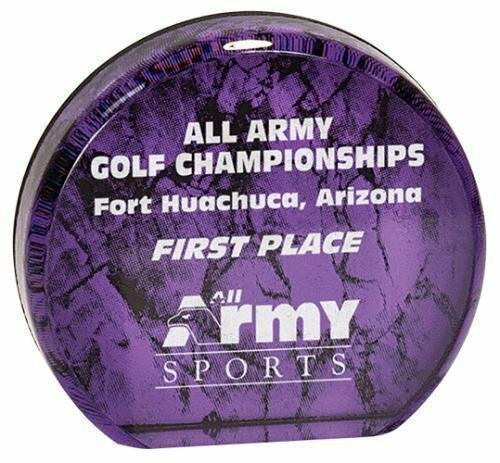 We are pleased to provide a very large selection of the best acrylic awards available today with new acrylic award products being added frequently. 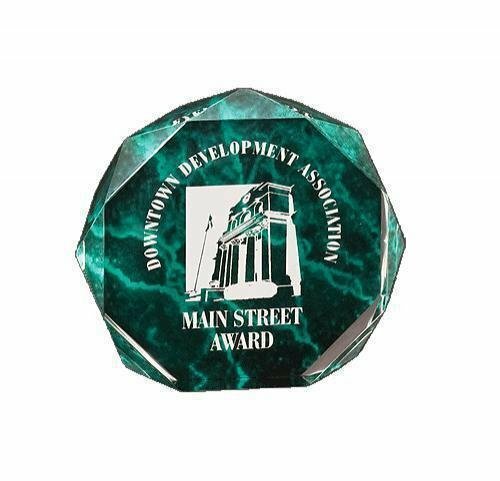 Marble Dome Award is a 3/8 inch thick clear acrylic with a Blue, Green, Violet, Red or Grey Marble background. 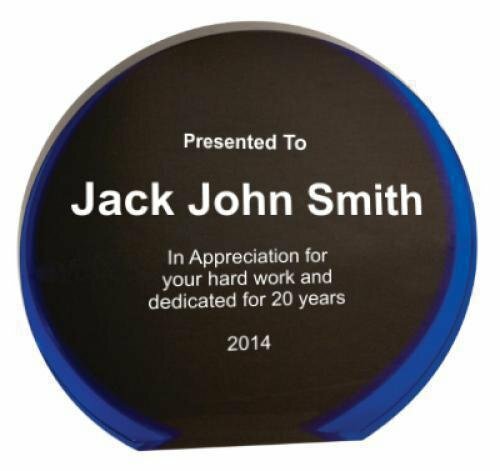 It is presented on a tiered black plastic base. 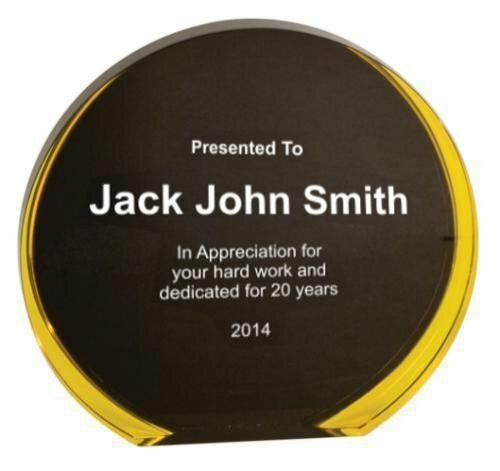 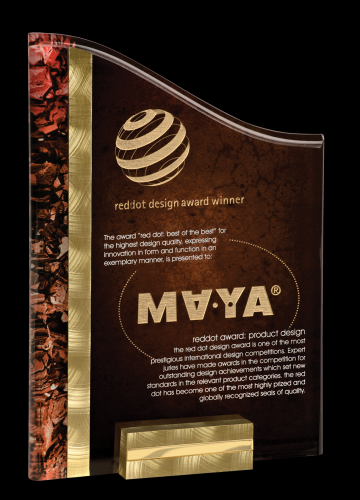 This afforably priced award is laser engraved on the back producing a very elegant effect. 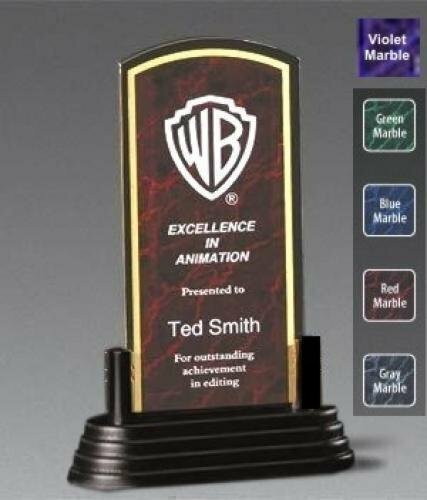 Grey Marble - 4 7/8" x 7 1/2" x 3/8"
Blue Marble - 4 7/8" x 7 1/2" x 3/8"
Green Marble - 4 7/8" x 7 1/2" x 3/8"
Red Marble - 4 7/8" x 7 1/2" x 3/8"